Elon Musk was just fined by the SEC for making a weed joke on twitter. And Azealia Banks has something to do with it. Let that sink in. The internet’s favorite rapper slash witch is back with a vengeance after getting banned from Twitter in 2016 for attacking Zayn Malik. I realize that last sentence is a bit of a roller coaster, but the issue at hand is much more entertaining, I promise. Let’s look back on the story from start to finish. It all started earlier this year when reports that Elon Musk, founder of Tesla and SpaceX, was dating musician Grimes surfaced on the internet. The two were later seen as a couple at the annual Met Gala in New York (but what do they talk about?) where he apparently designed her dress. The internet eventually got over it and moved onto the next celebrity scandal. That is, until Azealia Banks uploaded the weirdest Instagram story of all time from Musk’s Los Angeles mansion. In the story Banks claimed that Grimes had flown her out to LA to work on a new song together. Grimes was apparently too preoccupied with Elon Musk, who was allegedly running around the Los Angeles mansion on LSD in the days prior. Just days earlier Musk had tweeted that he had plans to take Tesla private, offering shares for $420 each. He also claimed that he had secured the funding for such a venture. The tweet has since caused a stir in the financial world. Soon after that, a photo of Musk smoking marijuana with Joe Rogan went viral, becoming the meme of the month. An investigation into Elon Musk’s behavior from the Securities and Exchange Commision later led to a fine of $20 million. The commission is also demanding that Elon Musk step down as Chairman on the board of Tesla. He must do this within 45 days in order to remain part of the company. He will still be part of Tesla. However, he’s banned from chairmanship in any company for the next few years. Tesla must also pay $20 million to the SEC. 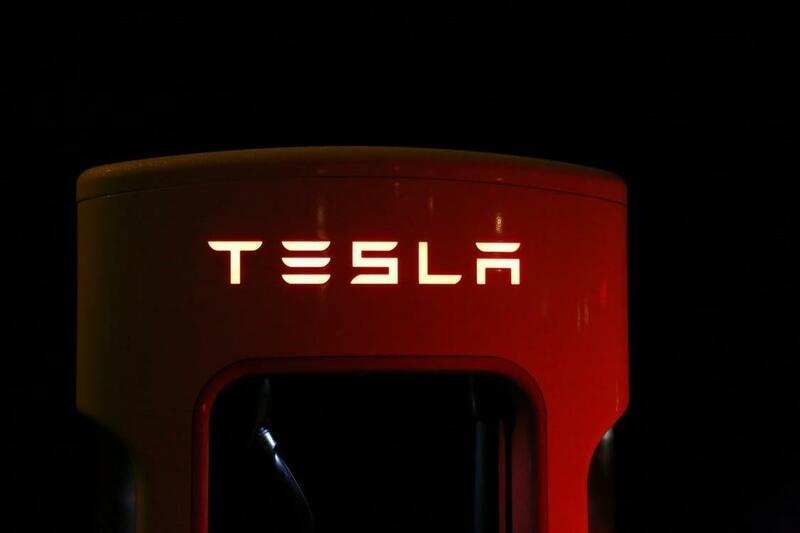 The co-director of the SEC’s enforcement division said in a statement to the press this week that “While leading Tesla’s investors to believe he had a firm offer in hand, we allege that Musk had arrived at the price of $420 by assuming 20 percent premium over Tesla’s then existing share price then rounding up to $420 because of the significance of that number in marijuana culture and his belief that his girlfriend [Grimes] would be amused by it.” What? We can only hope that the Grimes and Azealia Banks collaboration is actually going to happen. All signs point to Grimes and Musk having since broken things off (they unfollowed one another on Instagram before he deleted his account). Hopefully a little bit of Banks’s brujeria will either smooth things over or continue to make tech billionaires wyl out online.